Home / How to Unlock Huawei E5577Cs MiFi Router using Boot Shot Method? / How to Unlock Huawei E5577Cs MiFi Router using Boot Shot Method? 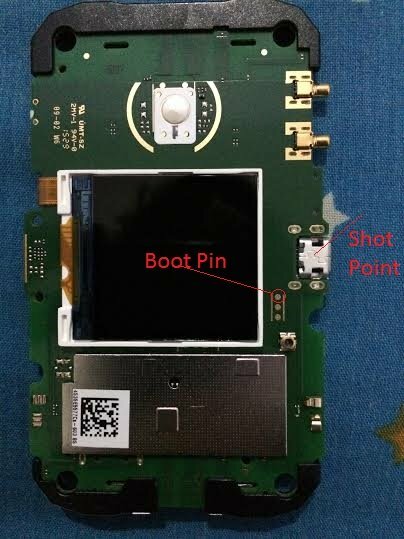 by Sunil Jadhavar on January 15, 2017 in How to Unlock Huawei E5577Cs MiFi Router using Boot Shot Method? 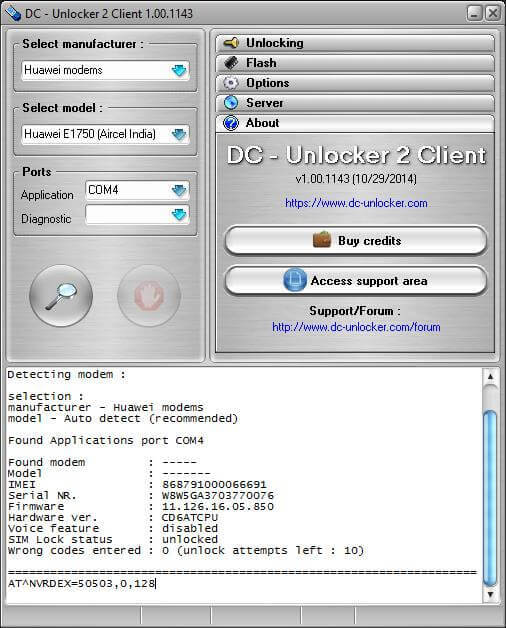 Huawei E5577s-321 (locked to Zain Saudia Arabia) devices running firmware version 21.200.05.00.375 can be unlocked with normal procedure, means after changing the firmware unlocking is possible. But, other sub-models of E5577 does not allow the change the firmware. Either the devices are giving Error 19 or asking for the data lock code. In both of cases, you can’t unlock the Huawei E5577. This post is especially for those people who are owning E5577s model devices. This procedure also works with 5577Cs. Zain Zordan is also offering the E5577s-321, but it comes with firmware version 21.200.07.02.1367 and Web UI version 17.100.11.03.1367, but can not be unlocked by simply changing the firmware. We have to take the help of boot shot. Screwdrivers set to dismantle the device. Windows PC to change the firmware. Huawei Mobile Partner (for drivers). Universal Master Code tool (to generate the firmware code). WinRAR to extract the zip file. Huawei E5577s-321 Firmware version 21.180.99.03.00. Huawei E5577s-321 Firmware version 21.316.01.00.00. Dismantle it and let the battery inside. Touch the boot pin and ground of the board from any tweezer / wire. Note : Interested people can refer the boot pin of different devices at here. Connect USB to E5577s and then with PC USB port. Note : If sound-card is available on your Windows PC or laptop, you can hear a sound. Same time you will see in the taskbar notification area, some hardware is found and will try to install the drivers. Remove wire / tweezer from the device. Install Huawei Mobile Partner in PC. 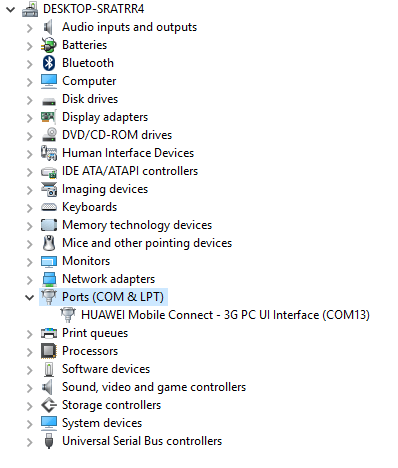 If you are interested, you can see one COM port of Huawei device under device manager of the PC. 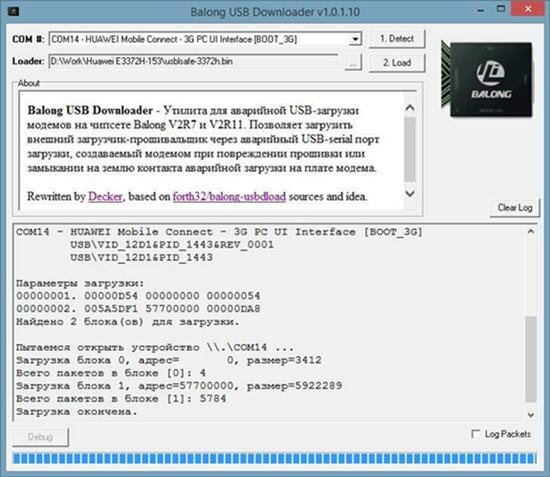 Run “Balong USB Downloader” tool. It will detect COM port of your device as Boot_3G. Under Loader, locate the E5577s_Usbloader.bin file. Once ready then click on Load. Wait till progress bar reach at the end. Now you will notice that other new hardware found on your PC and it is installing. Close the “USB Balong” tool. 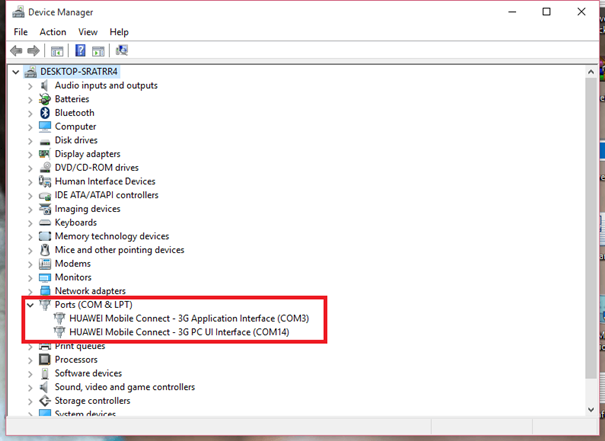 Now you can see two COM ports under device manager. Unzip the file Huawei E5577s-321 Firmware version 21.180.99.03.00 and run it. Let it successfully update the device. Now run the DC unlocker tool. Detect your device under it. Copy the whole results in text and pay 6 USD through PayPal button of this website. Once paid, I will contact you through email and will ask you for details. Rest all the errors will be solved remotely. Note : The method has been tested and working fine with Huawei E5577s and E5577Cs modems. Update : German Telekom is providing Huawei E5577Cs-321 which comes with firmware 21.316.01.01.748 and WebUI 17.100.15.00.748. It can be unlocked with above mentioned procedure only. Tags # How to Unlock Huawei E5577Cs MiFi Router using Boot Shot Method? 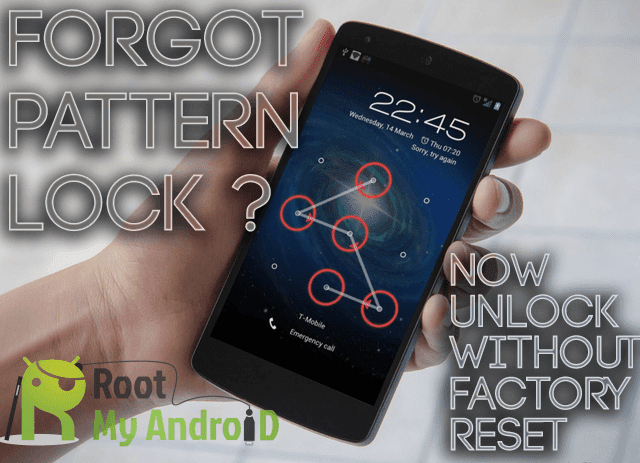 Labels: How to Unlock Huawei E5577Cs MiFi Router using Boot Shot Method?